Here is another great deal that you can grab at CVS this week! 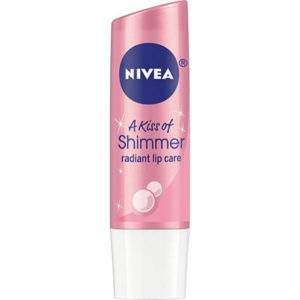 Until 11/4, you can get Nivea Lip Care for only $1.54. These are on sale for Buy 1, Get 1 50% off this week. Check this deal out, get your coupons together, and go grab it!